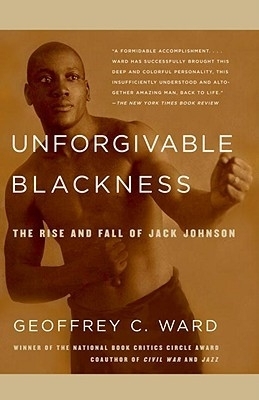 Description: Story of the first black heavyweight boxing champion, who grew up in Galveston. 512 pages. Viewed: 1,564 times since June 15, 2012.